It is not all about Feta Cheese! Machines for various types of hard and semi-hard cheeses such as Kasseri Graviera Kefalograviera Kefalotiri and many others. 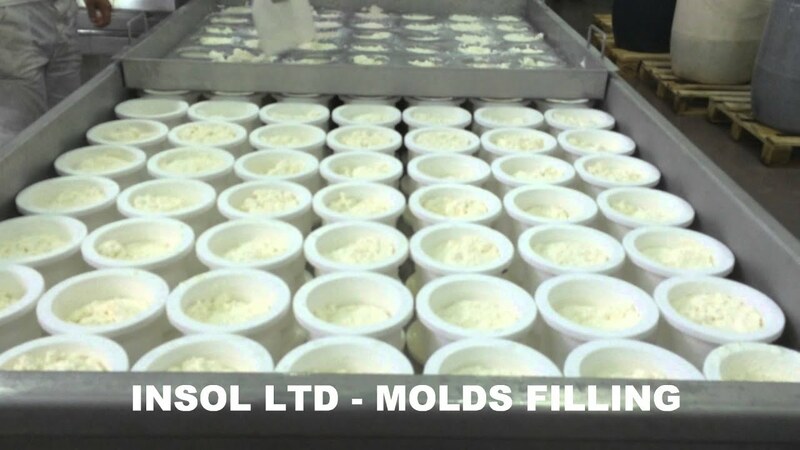 The equipment for the production of dry ricotta cheese balls of one kilo, generally consists from the linear pressure press with 96 pressure positions and micro-perforated molds for proper draining and pressing of the cheese. The result for each independent ball is the right structure and uniform round shape, which we guarantee that we absolutely prevent the “cactus effect”. 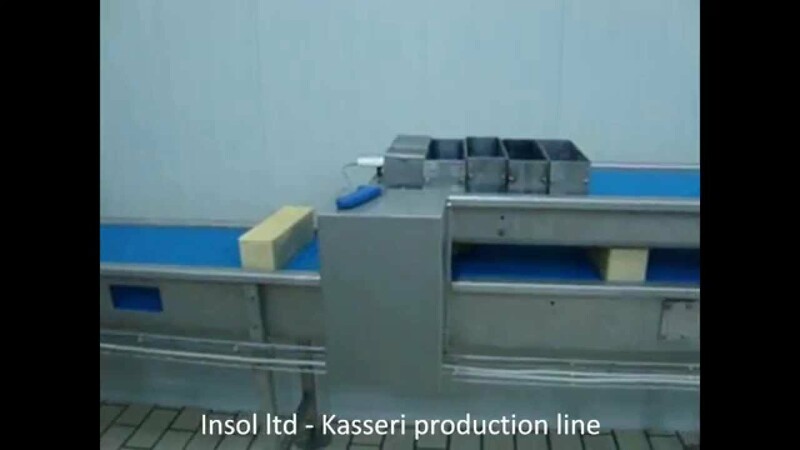 For the production and process of the Kasseri cheese, Insol ltd provides the automatic equipment for the filling, maturation, de-molding and packaging of the product.